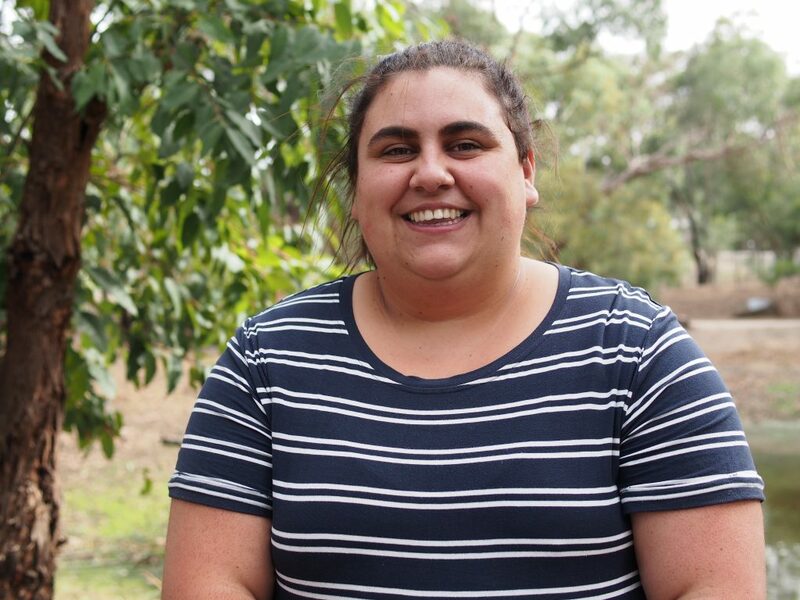 Gemma Evans, a young Yorta Yorta woman, is studying her Diploma of Youth Work. She’s also working with the council running the Koori Youth Group and working as an Aboriginal Mentor to young women through a Geelong-based youth organisation. “I work with a lot of young women who are out-of-home, [who are] in the justice system,” says Gemma. “The thing I enjoy most about being an Aboriginal Mentor is seeing how much of an impact we have on the youth and how many amazing opportunities [they can take advantage of], they just need some encouragement and some assistance. They achieve really great things, but they just need people to have some time for them. “It’s really important that our young people are connected to culture or else they could possibly lose identity and really lose themselves, and I believe culture is just so important because it makes you who you are.